Welcome to Crusader Industries. We’re a proud family owned and locally operated business located in Cooranbong, NSW Australia. 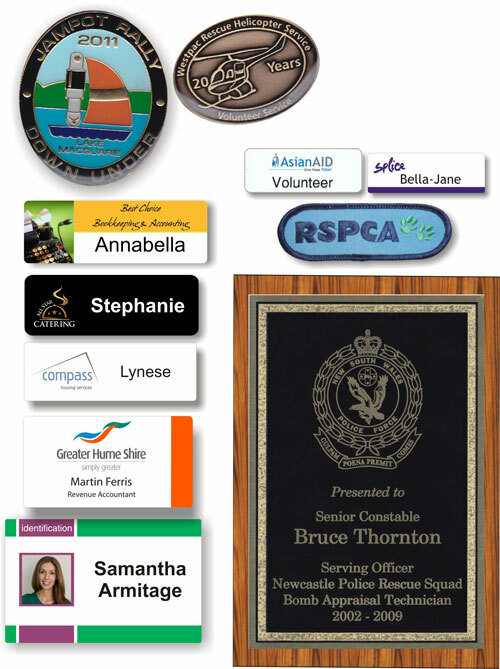 We have over 25 years experience producing custom Printed, Metal and Engraved Name Badges, Workwear & Clothing, Embroidery & Branding, Cloth Patches, Signs, Keyrings, Photo ID & Lanyards, Desk and Door Signs, Plaques, Promotional Products and much more. 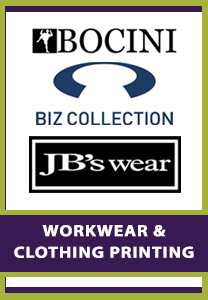 With the focus on convenience and quality, Crusader Industries recently announced it’s collaboration working with three quality clothing suppliers; Bocini, Biz Collection & JB’s Wear, to give you; our valued customers, an amazing range of Workwear and clothing. Working with all types of businesses and causes, no matter how big or small. We aim to provide fast, accurate service with the flexibility to accommodate your needs. We pride ourselves in quality workmanship and attention to detail. Please visit our Workwear & Clothing page. Crusader Industries is the preferred supplier to the NSW Police, Australian Federal Police and Fire & Rescue NSW. And our extensive client base includes Schools, Preschools, Childcare Centres, Masonic Lodges, Community Clubs, SES, Health Sector, Meals on Wheels, Local Councils, RailCorp, Aged Care, Church Groups and State Transit. 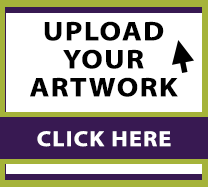 We’d love the opportunity to share our knowledge and expertise with you. We welcome your enquiries, please feel free to call in, phone or enquire online.